Our clients in the healthcare industry are reputable in providing the best medical care and treatment. 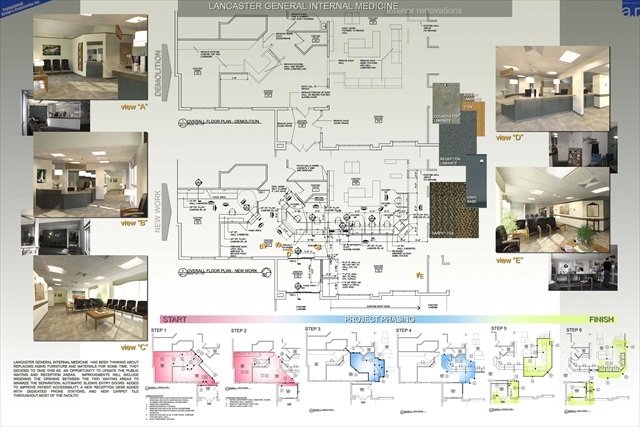 As planners, architects, estimators and construction experts, we team with physicians in planning and developing practical, cost-effective, patient-friendly and inviting treatment, procedure and diagnostic areas. Similarly, medical staff, support and administrative areas are designed to minimize operational costs and retain highly effective staff. 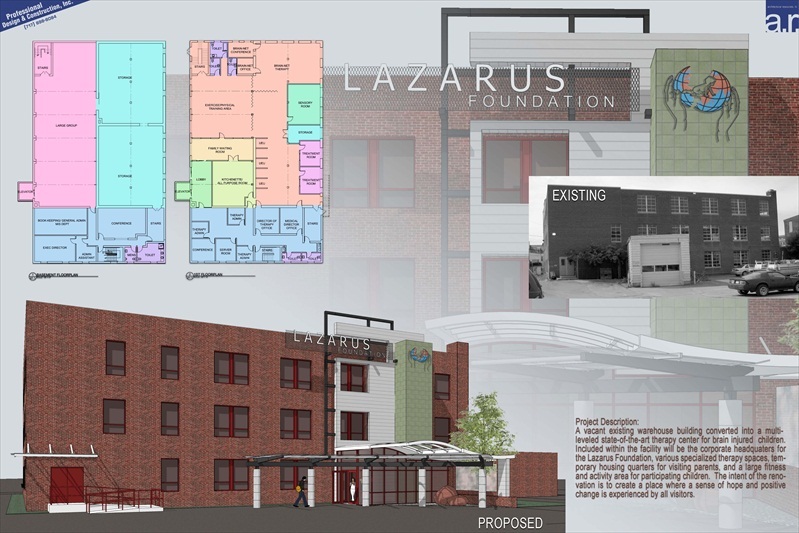 Upon our understanding and resulting development of the physician's program, our fully-integrated and experienced team of construction professionals begin the development of realistic and reliable cost estimates, as well as phased construction schedules to minimize disruptions to medical staff and patients. Professional Design & Construction, Inc. can provide building solutions to complement the technology and program needs of your medical practice.